The Girl Scout Cookie program is giving girls across the country and right here in Maryland the experience of a lifetime and the chance to make a difference. What can a Cookie do for girls in your community you ask? 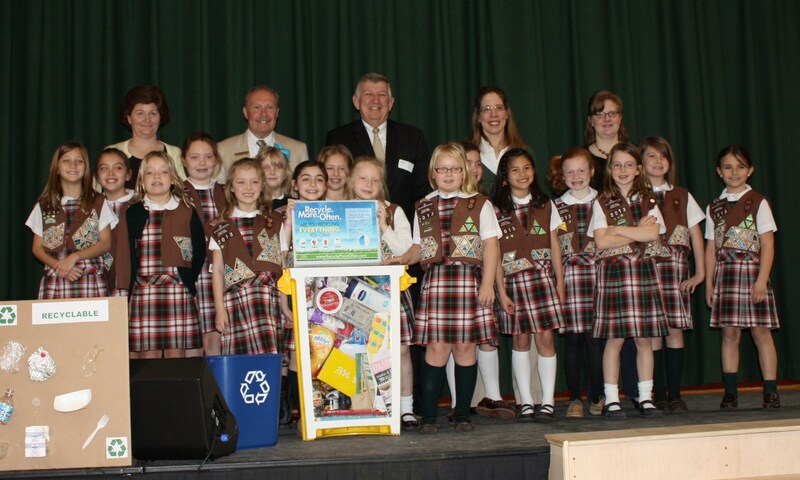 GSCM Troop 2013 used their Cookie earnings to expand their school’s recycling program and reduced the school’s trash waste by 80%. Read more about them in the latest issue of Girls World. GSCM Troop 4162 used their Girl Scout Cookie money to help restore the Alabama oyster reefs after the Gulf Coast oil spill. Read more about them in the latest issue of GirlsWorld. 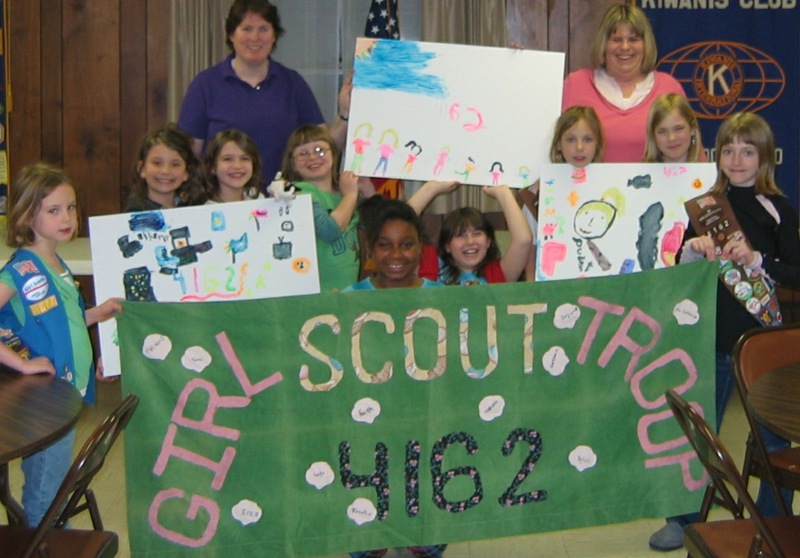 What have you been able to accomplish because of the Girl Scout Cookie program? A llama might be good for a family in Peru but there are needy families in the United States. While I think it is very important to teach young children to do for others in need, I think maybe they could have helped out a needy family closer to home. There are a lot of families with small children living on the streets and thousands of our children go to bed hungry every night. I think this troop leader could have made a better decision as to what community to help. She should have looked around her own neighborhood because I’m sure she could have found someone there in need.